HANNAH KITTLE The Marietta Times Inmates work during a bike build at the Noble Correctional Institution on Wednesday. CALDWELL–This Christmas, foster children throughout Southeastern Ohio will be rushing to the bottom of their Christmas trees to find a shiny, brand new bicycle as the Noble Correctional Institution is partnering with Bike Lady to build and send out bikes across seven counties. Inmates and staff teamed up Wednesday for a big bike build, putting dozens of bikes together all at once. 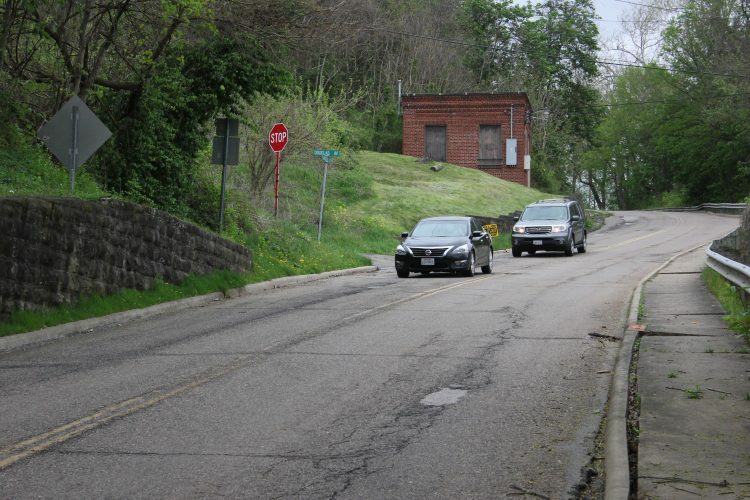 Bike Lady is a nonprofit organization that works with Ohio at-risk youth by providing new bikes, helmets and locks to children who have a history of abuse, neglect or abandonment and are also placed in foster care. The organization was formed in 2008 as an impromptu bike-a-thon and grew from there. Buchanan said when they first presented the idea, the inmates at the Noble Correctional Institution were eager to participate by building bikes. He said 10 staff and 20 inmates were involved in putting the 155 bikes together Wednesday for the children in foster care in Southeastern Ohio. He added 41 of those bikes were going to Washington County to assist the children there. 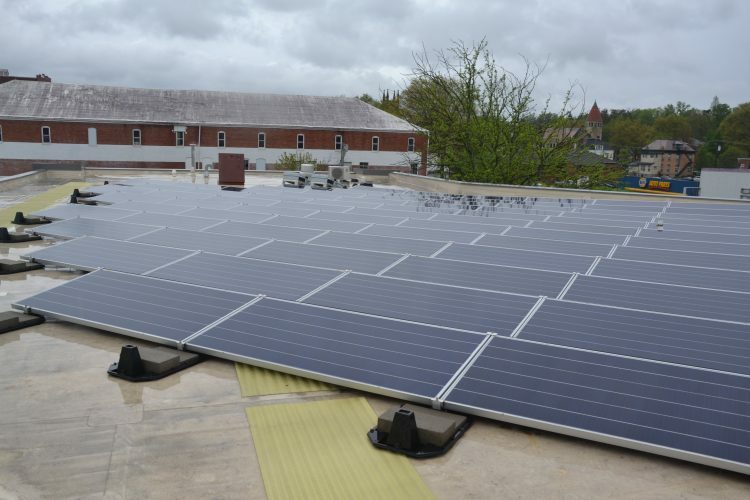 “We really hope to be involved in this annually and use this as a springboard for any community that needs us,” he said. Joel Burris, public information officer and correctional warden assistant at the Noble Correctional Institution, said the maintenance crew and the garage crew worked on the bikes Wednesday morning. He said they should be delivered to the various county child protective services in Southeastern Ohio by the middle of next week. 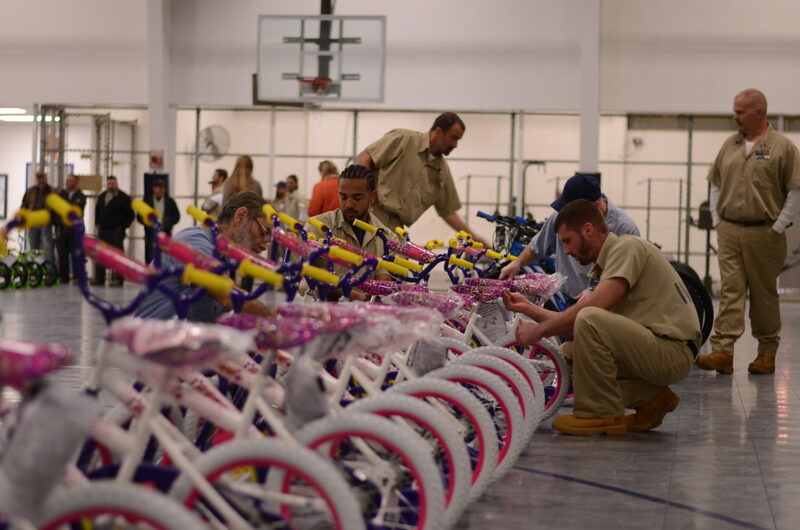 Homer (only a first name was provided when speaking to the inmates), an inmate at the Noble Correctional Institution, said he really enjoyed helping build the bikes on Wednesday for the foster children. The bikes put together in the Noble Correctional Institution were distributed to seven counties in Ohio, including Guernsey, Muskingum, Morgan, Noble, Belmont, Washington and Monroe counties. “Knowing it’s going to make good Christmases for some kids is a good feeling,” said Homer. Chris, an inmate at the Noble Correctional Institution, said it’s nice to be able to help in any way they can. Burris said they hope to continue to be a part of the program and help the communities in Southeastern Ohio in any way they can. Homer said as a parent, the project was especially important to him. “I have kids and if my kids were in that situation, I would want someone to do that for them,” he said. He added it’s a memory he wants to take with him when he gets out. ¯Those interested in donating money to help fund Bike Lady, can visit their website at bikelady.org to donate online or write a check payable to Bike Lady, Inc. and send it to P.O. Box 311, Blacklick, OH, 43004. Source: Kate Koch, founder and executive director of Bike Lady.